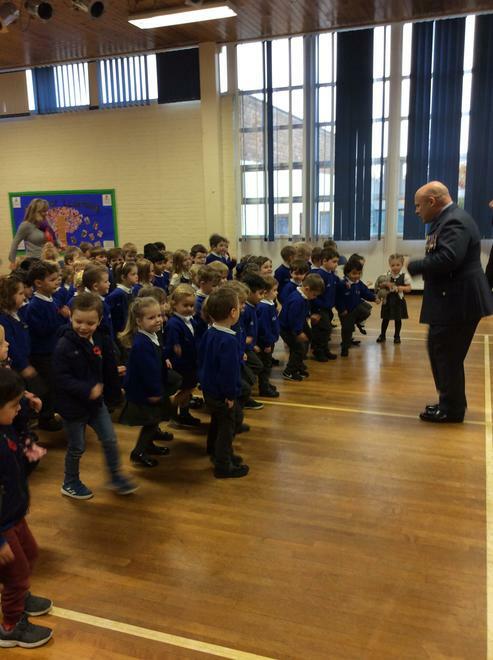 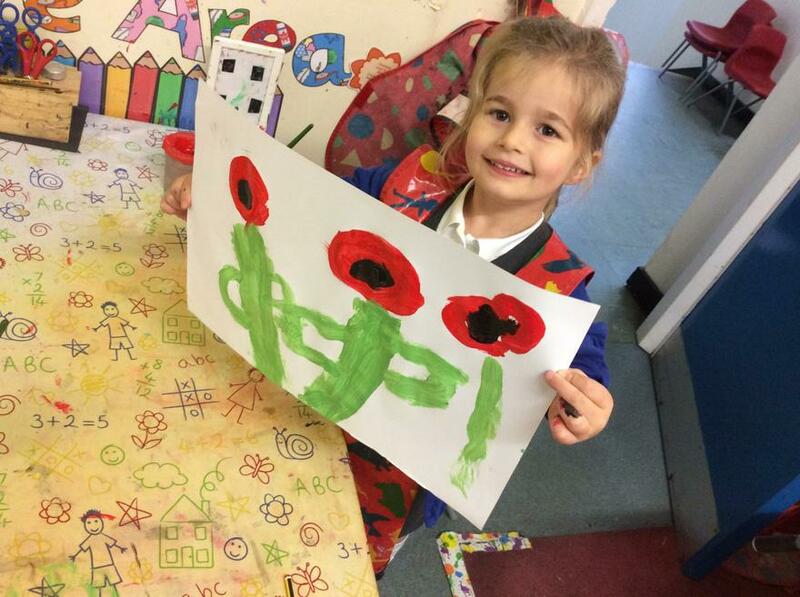 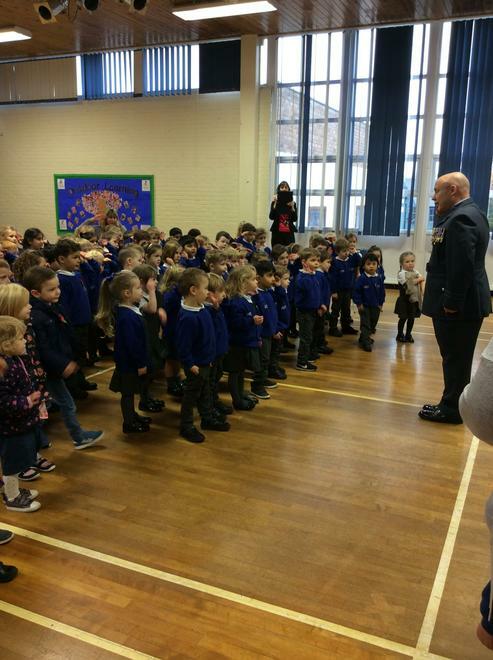 Nursery and Reception marked Remembrance Day with a fantastic assembly from Squadron Leader Gilmore. 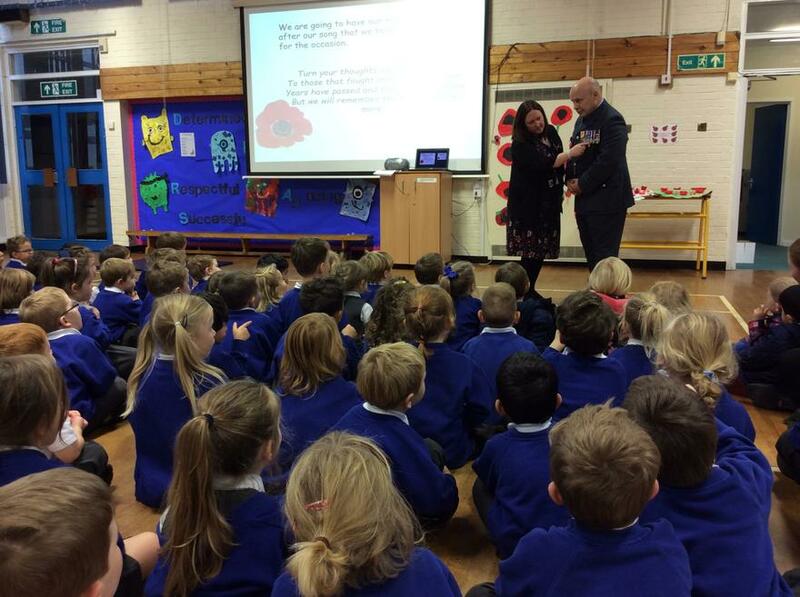 We asked Squadron Leader Gilmore about his job in the Air Force, looked at his medals, discussed why we wear poppies, and took part in a one minute silence where we handed over our poppy wreath. 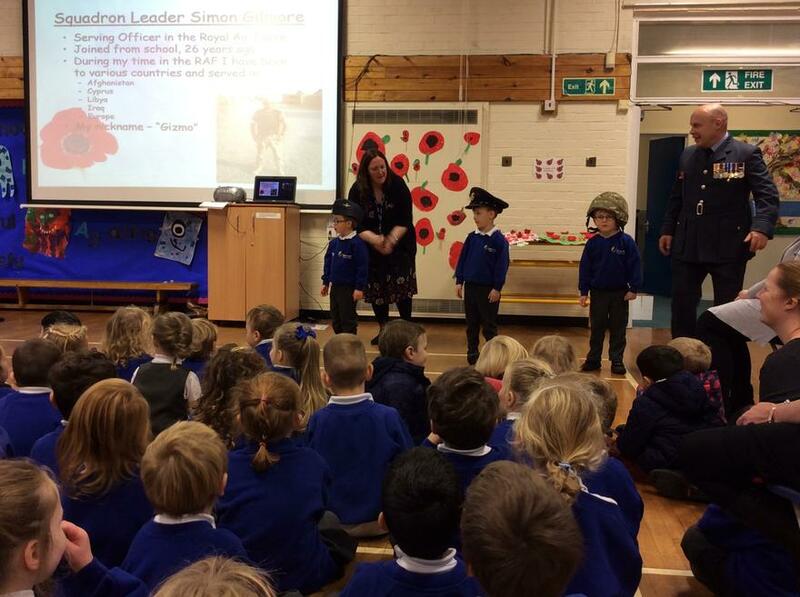 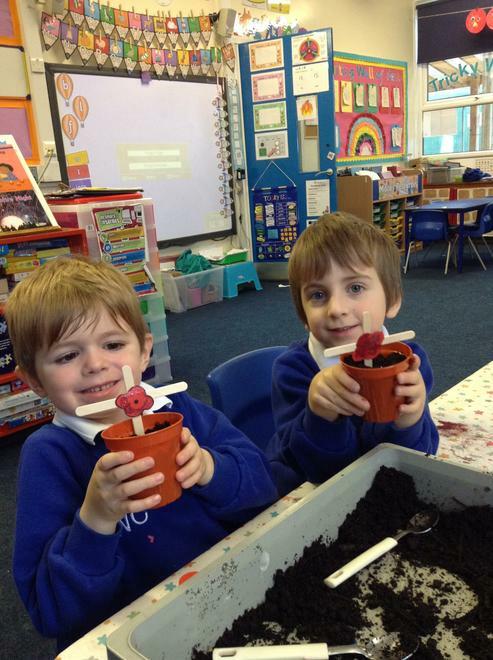 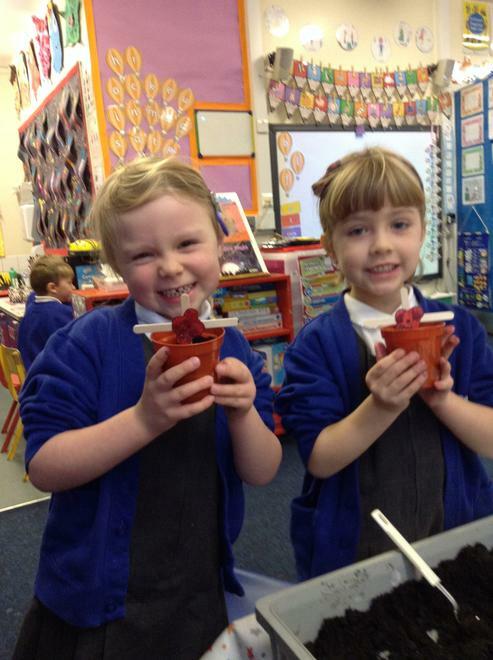 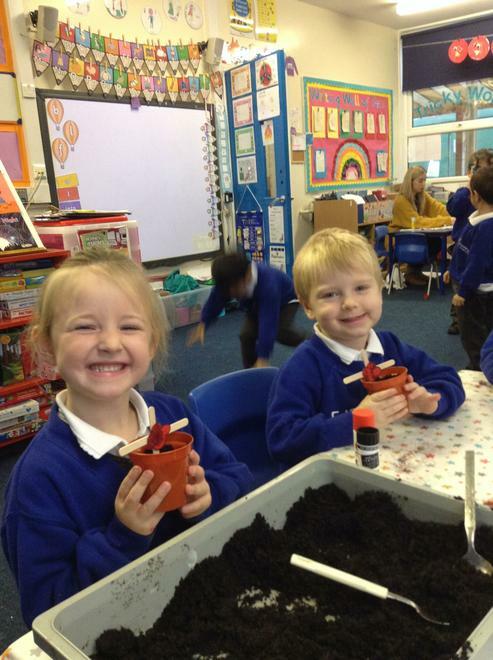 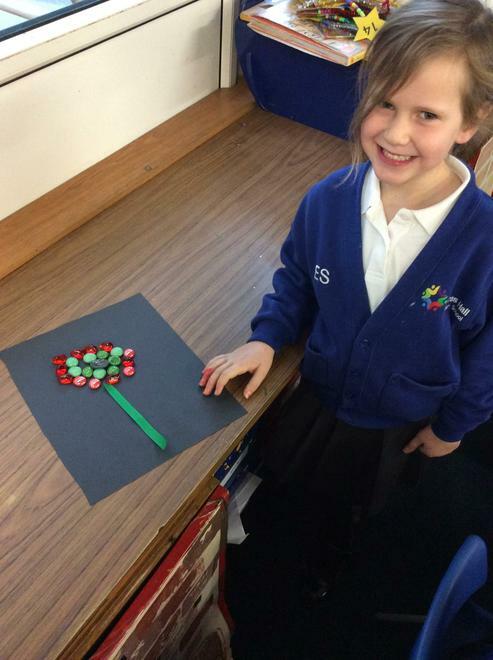 Then we learnt how to march and salute before planting our own poppies! 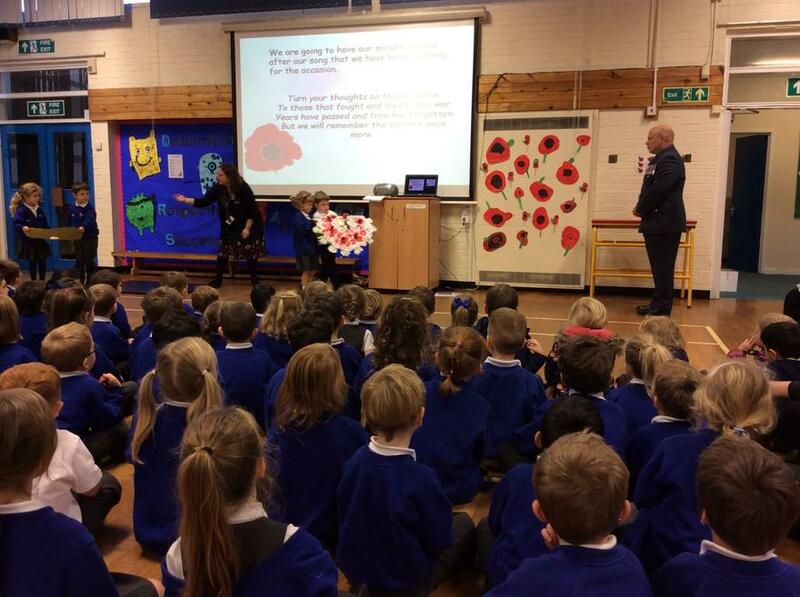 A wonderful day filled with many memories.